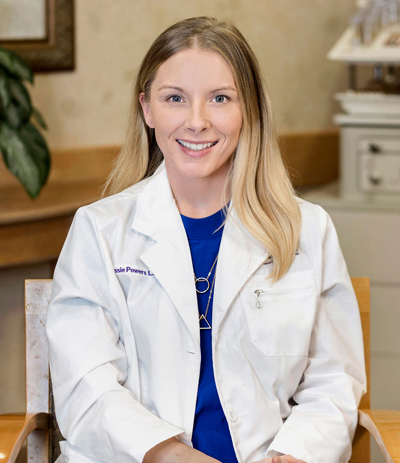 Sarah is a licensed Physician Assistant who specializes in a variety of injectable procedures, chemical peels, and laser therapy. Sarah is responsible for managing the team of aestheticians as well as providing clinical expertise for medical procedures performed at Skin Solutions. Sarah is NCCPA-certified with over 10 years of experience in surgical, clinical and hospital settings. She is also skilled in dermatologic conditions including diagnosing and treating skin cancers. Previously, Sarah was at Central Maine Medical Center. Sarah loves helping people to improve their skin care and feel good about their appearance. Jessie decided to take her passion for skin health to the professional level in 2013 when she enrolled at The Institute of Skin Science. There, she developed a wide range of knowledge about whole health and how beauty really starts from the inside. Maintaining beautiful skin requires knowledge and the right products. Jessie chose aesthetics as her career because of her enthusiasm for helping women feel good about themselves. Noticing how much women hide behind makeup, she made a commitment to continually educating herself and using her knowledge to help them improve their skin from within. This dedication to the industry leads to shared learning about how clients can care for their unique and beautiful skin, leading them to feel more secure with themselves. As a licensed aesthetician, Jessie feels that educating her clients on their skin is one of the most important aspects of her career. Many ask “How can you know what to do, if you don’t understand what’s happening?” She understands how pigmentation, adult acne and premature aging not only put your skin health in jeopardy, but also your self esteem and confidence. 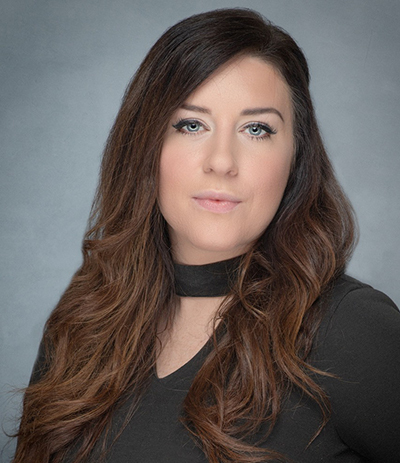 Jessie believes that by providing her clients with the knowledge and tools to correct the situation, she can help each individual client reach their skin care goals. Jessie is excited to be a member of the Skin Solutions from Plastic & Hand team and looks forward to providing exceptional services and experiences for all of her clients! 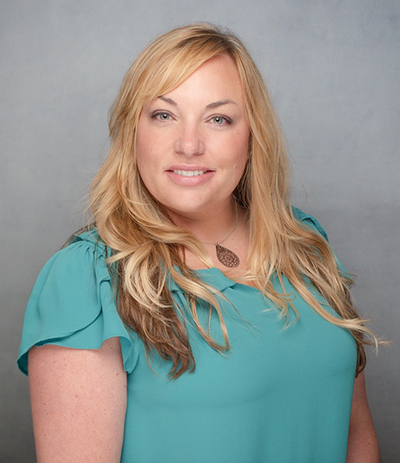 Caitlin is a medical aesthetician specializing in all skin types, conditions, and repair. She is trained in microneedling chemical peels, facials, waxing, and dermaplaning and incorporates retail products for optimal skincare regimens and treatment. Caitlin is certified as an oncology and acne aesthetician and has received extensive training in aesthetics. Her previous experience was at the Plastic Surgery Center and Spa in Portland and at Q Medical Spa in Syracuse, New York.